If you run this video you can see just what’s in each box and see what you actually get, you can see it being opened and the uncompressed contents emptied out and put into a household dustbin, which gives a good idea of quantity in each box. 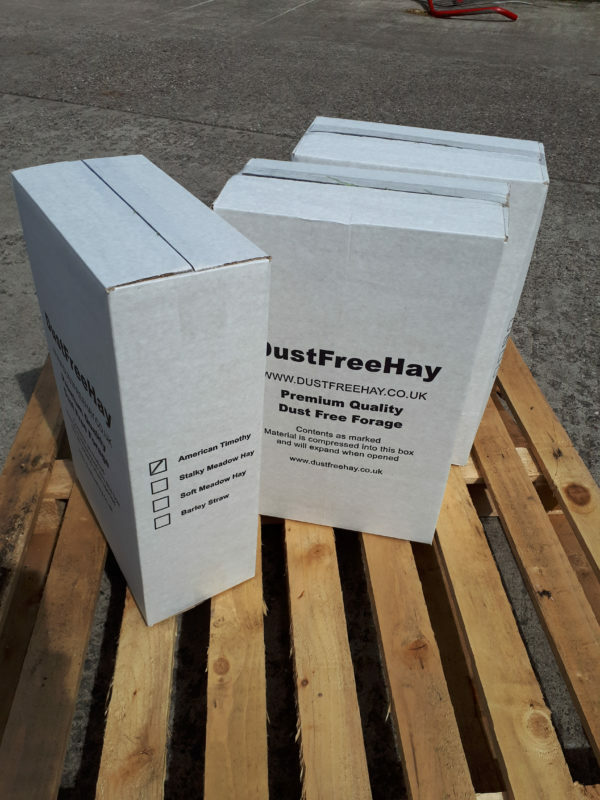 You can order from here one to four of any combination, either Soft Meadow Hay and /or the more nutritious Stalky or Seed hay as well as Timothy and Straw, this way is a good opportunity to try different types. 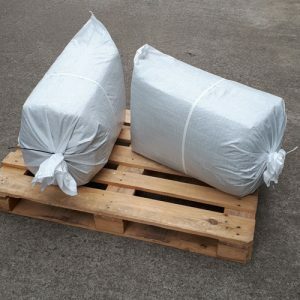 Boxes are more likely to weigh pretty well 2kg, the sacks supplied in the five packs will be a little heavier, this is because the boxes bulge and don’t close properly when there is too much in them. We installed new equipment last summer that further improves our system it sorts out issues we had and were aware of such as inconsistent weights. 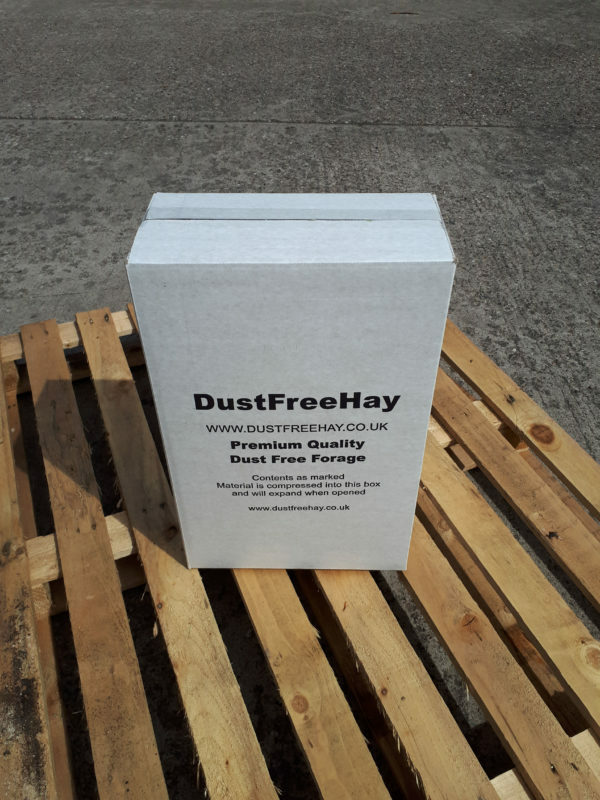 New and additional dust screening which works extremely well and now even better’s our previous high standards. Importantly the airborne dust you perhaps only see in a shard of sunlight is pretty well eliminated, this is the stuff that’s most harmful when breathed in by both animal or indeed anyone else coming into contact with it. 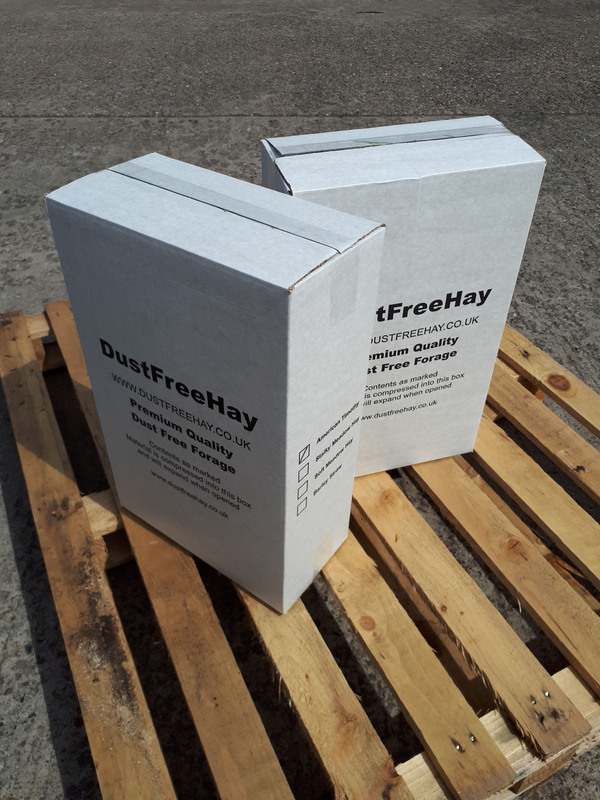 Absolutely amazed at the quality of the two hays I’ve got American and Soft Hay, this company really lives up to its name. 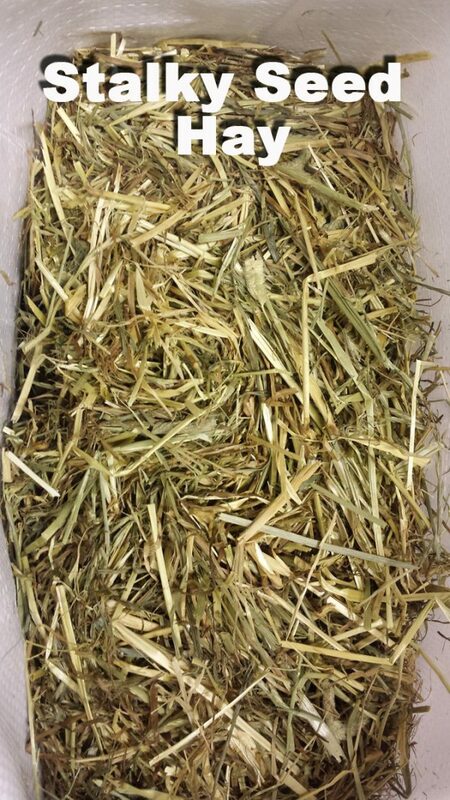 I’ve been trying loads of hay brands because one of my Guinea Pigs has asthma and the pet shop brands weren’t helping. She is so much better now I’ve even been able to stop giving her piriton (vet recommended), 100% recommend Dust Free Hay. 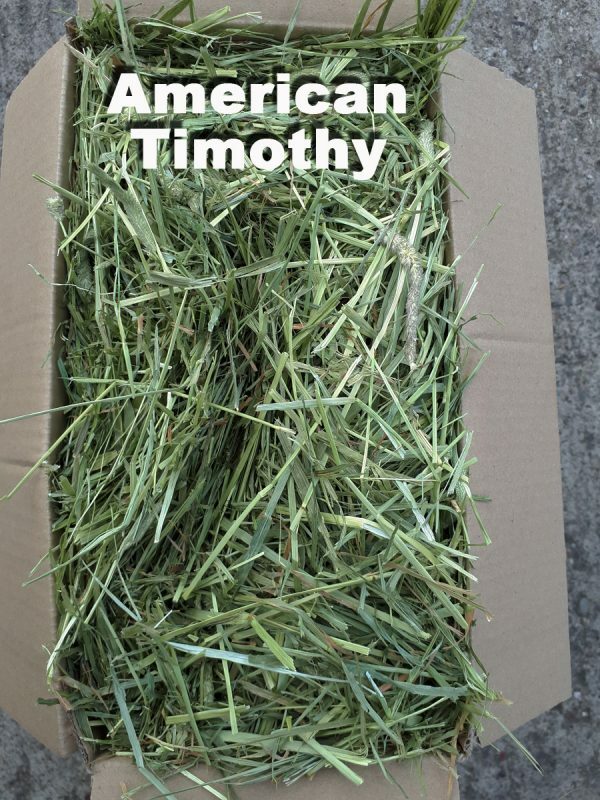 This is hands-down the BEST quality Timothy Hay available in the UK. Such a beautiful, vibrant green and lovely long stalks – bunny loves it, even I’m sometimes tempted to try a bit for myself..! 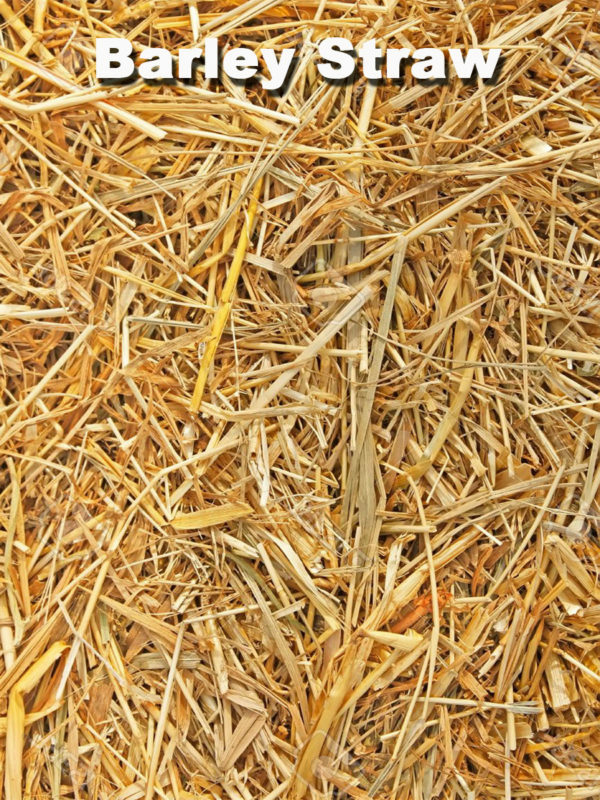 I’ve been buying this stalky hay for years and the quality is always great and consistent. 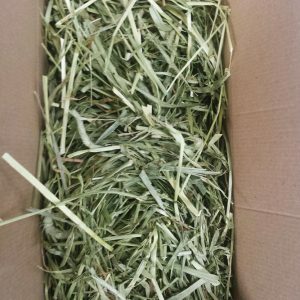 My rabbits love it and the course nature of the hay keeps their teeth in great condition. They turn their noses up at all other hays! I have a very spoilt rabbit who will only accept the very best of everything. 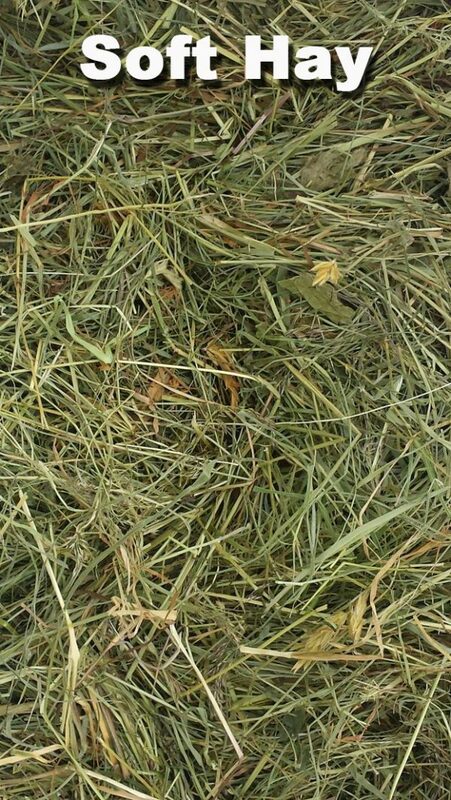 This is the very best hay! Highly recommended.